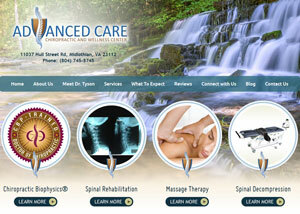 We offer a comprehensive approach to pain relief and wellness. 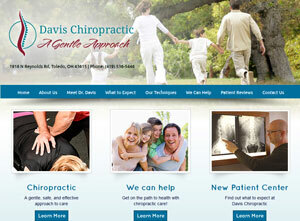 Visit our website to learn about our chiropractic techniques. Looking for pain relief or overall wellness? 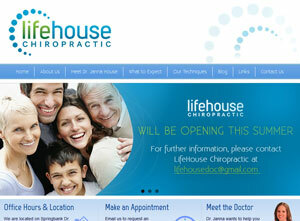 Each of our patients receives individualized chiropractic care. Visit our website to learn how we our ‘Gonstead’ technique can help you! Our goal is to help you eliminate your pain and move towards true health and wellness. 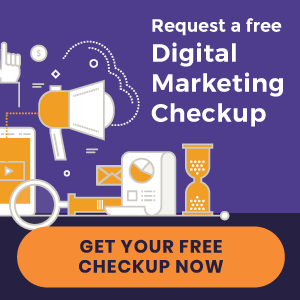 Visit our website to get started today!